If you’re transgender, transitioning while maintaining a full-time job can be challenging at the best of times. But if you’re a guard at one of America’s most infamous prisons, it can be a bit more precarious. 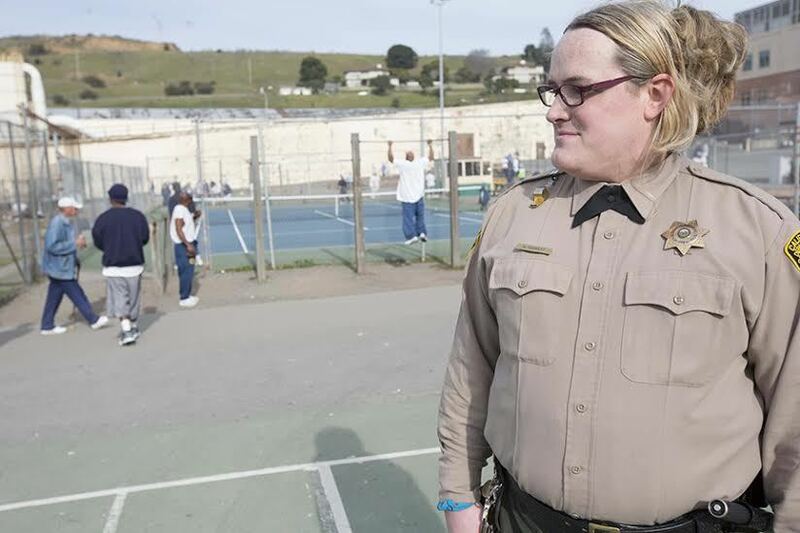 Mandi Camille Hauwert, a U.S. Navy veteran who has worked as a corrections officer at San Quentin State Prison, located in San Quentin, California, since 2007, started to transition on the job more than two years ago. “I was planning on actually leaving San Quentin to transition. 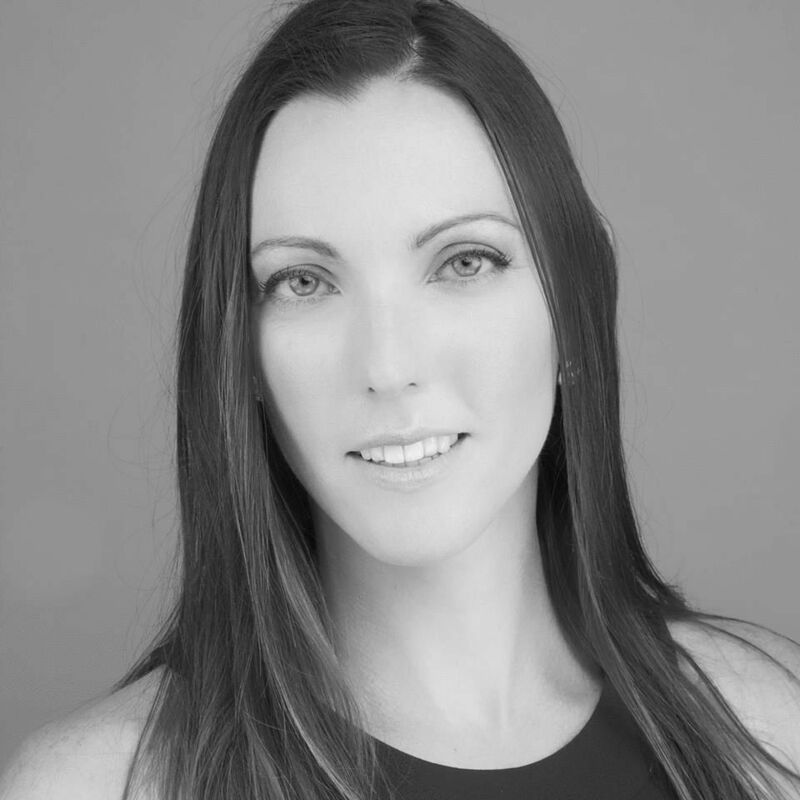 I didn’t think it would be possible to do it inside the prison,” she told HuffPost Live’s Josh Zepps in a recent interview. Eventually, someone did say something. Hauwert was pulled into an office where she was asked to explain her new look. When asked how the inmates have reacted to her transition, Hauwert said while she was afraid at first, things have turned out to be just fine. Hauwert said she thinks her peers are less tolerant than the inmates because “inmates on some level understand a little bit more what it’s like to be me, in that you’re kind of an outcast.” Both inmates and transgender people, she added, have to deal with others making “a lot of assumptions” about them that are not necessarily true. For more from Mandi, check out the video above and read an op-ed she wrote by heading here. Check out some photos of Mandi and San Quentin below.